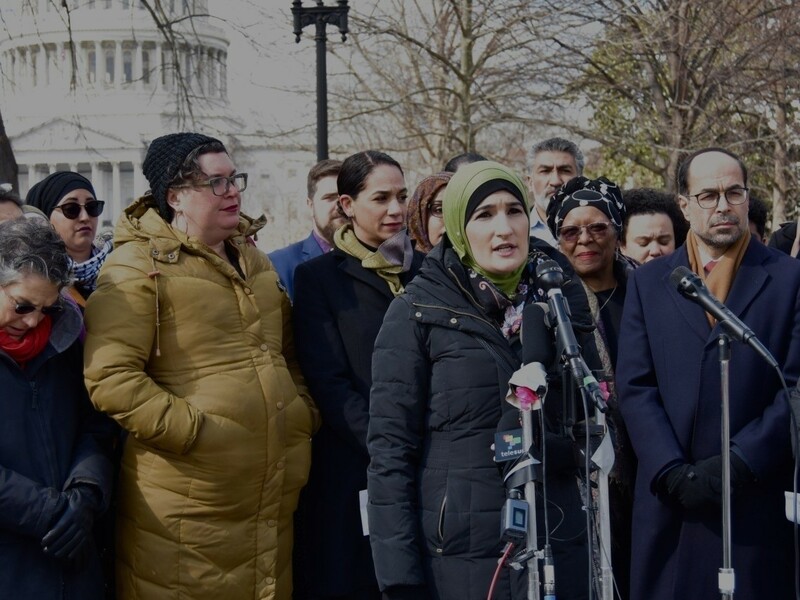 Women’s March leader Linda Sarsour led a rally on Wednesday at the steps of the Supreme Court with a large group of other leftist activists and organizations to express “unequivocal solidarity” with Rep. Ilhan Omar (D-MN) for her recent remarks deemed anti-semitic. Sarsour, a Palestinian American activist, said the group had sent letters to “progressive” leaders across the country and planned to personally deliver a letter to House Speaker Nancy Pelosi’s office following the rally. “That we must critic the Israeli government as it practices Apartheid,” Wise said.